Welcome to SUSSEX Apartments in Beautiful Jamaica Hills/Estates, Queens! 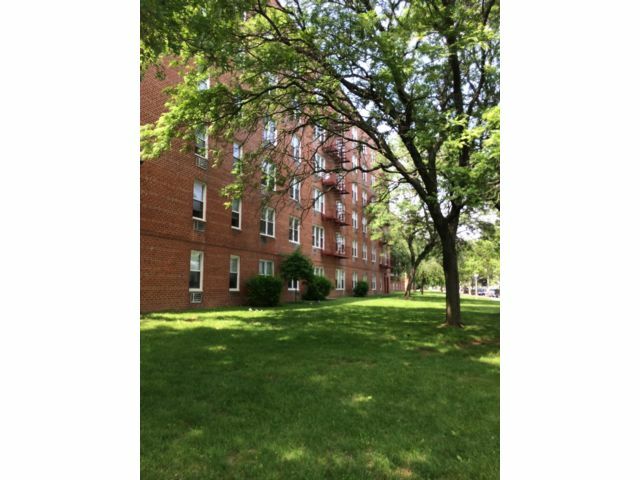 Welcome to Winston Hall Apartments in Beautiful Jamaica Estates, Queens! Welcome to BriarWyck Apartments in Beautiful Briarwood, Queens! Garden apartment living gives you that private home feeling!! !